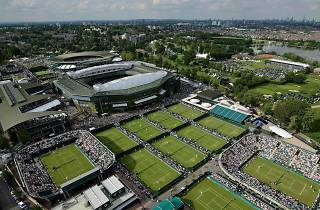 Wimbledon is known internationally for one thing: the Wimbledon Tennis Championships. 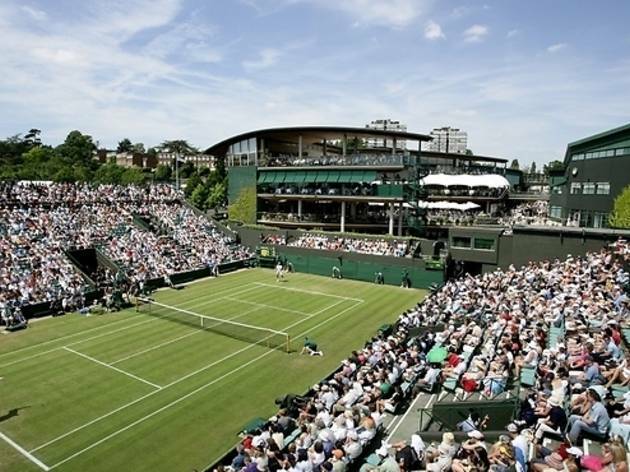 This historic world-renowned championship, which started in 1877, sees thousands make their yearly pilgrimage to SW19 in order to soak up some sporting greatness in the unpredictable British summer. But that doesn’t mean that for the majority of the year when the tennis isn't on that there’s nothing to do. 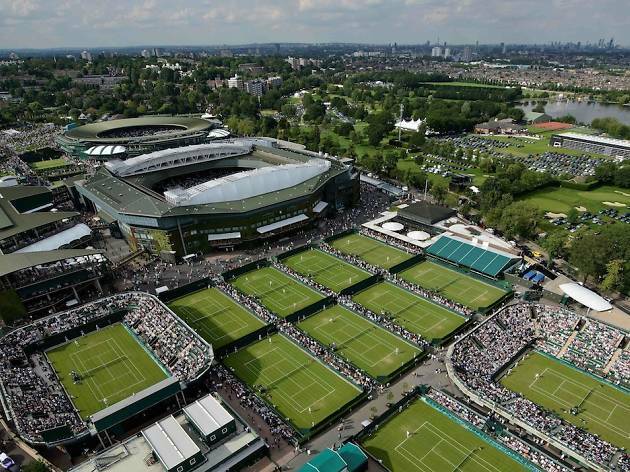 In fact, Wimbledon has loads on offer. 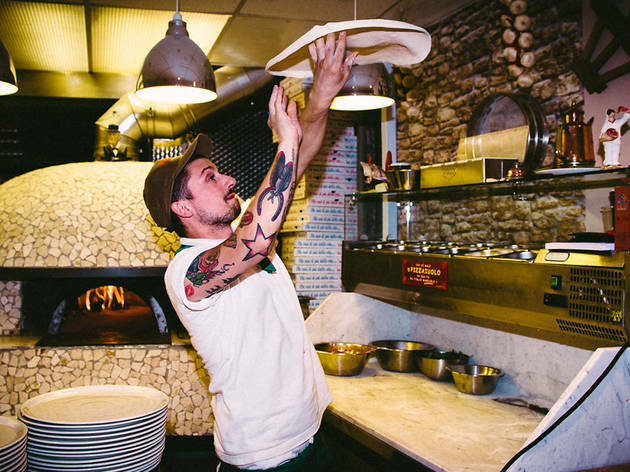 From the windmill museum to the famous common and a theatre that’s home to some of London’s best family-friendly shows, there are activities a-plenty. You can also stumble upon the area’s restaurants and brilliant pubs and bars, some of which sprawl on to the common in the summer months. 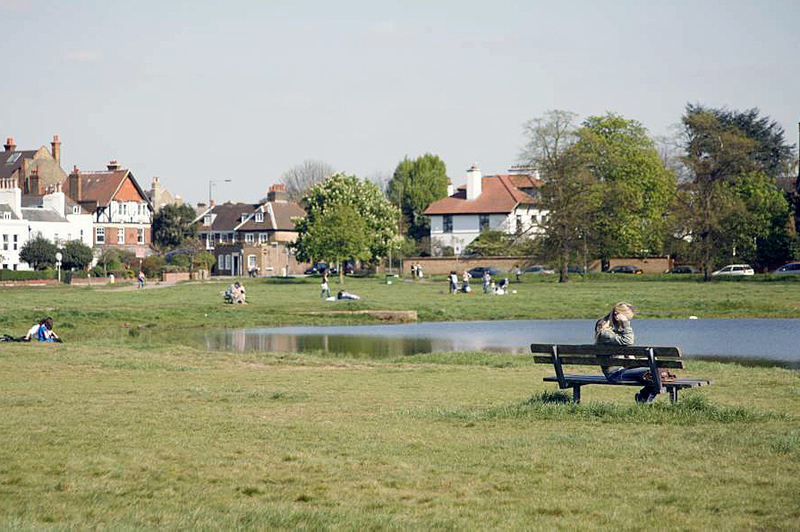 Wimbledon Common and its 1,140 acres of woodland is the perfect place for an outdoor adventure. 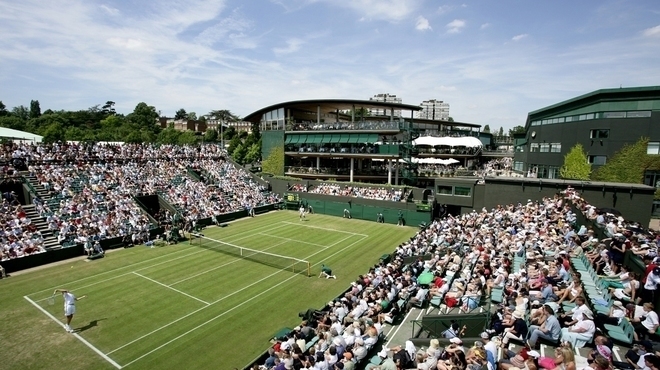 Getting tickets can be tricky, but there's nothing quite like this yearly tennis championship. 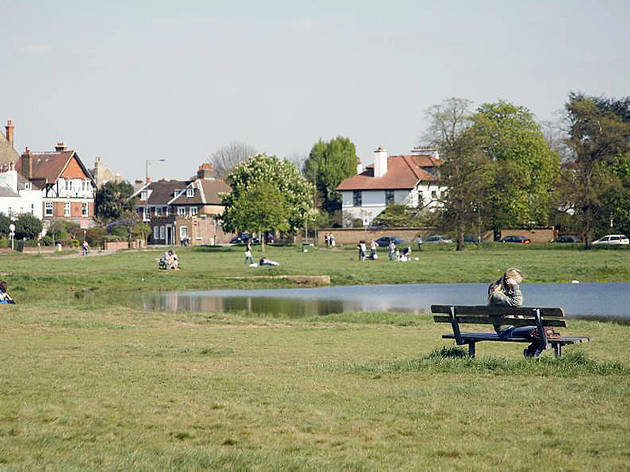 This Wimbledon Common venue was, not long ago, a traditional old boozer – back in the days before gentrification took properly hold on SW19. 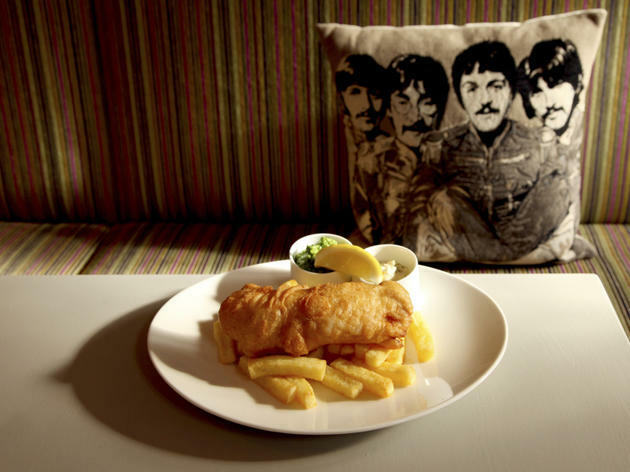 Ramblers and their dogs might hole up at the bar, but they’re a little sidelined by the influx of diners nestled into spruced-up leather upholstery, brogues tip-tapping on the parquet flooring. 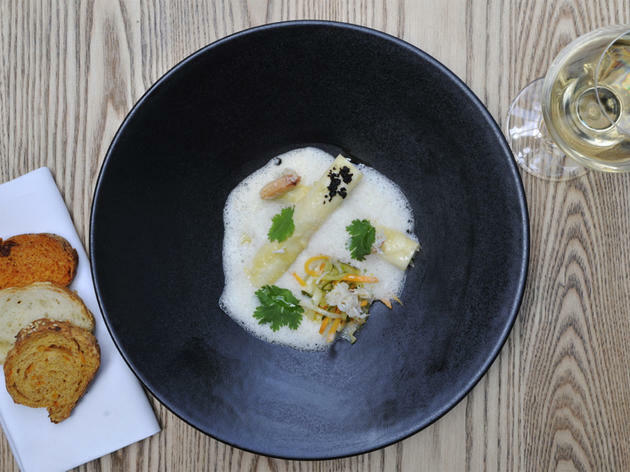 It's co-owned by lively French chef, Claude Bosi (of two-Michelin starred Hibiscus) and is run on a day-to-day basis by brother and other co-owner, Cedric. 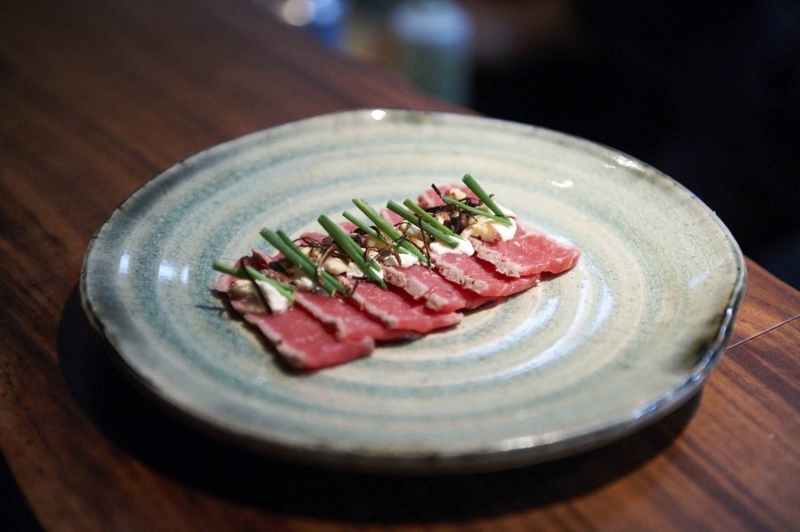 There's a high-end gastro-pub feel to the menu, with French and Mediterranean influence on British food and produce. 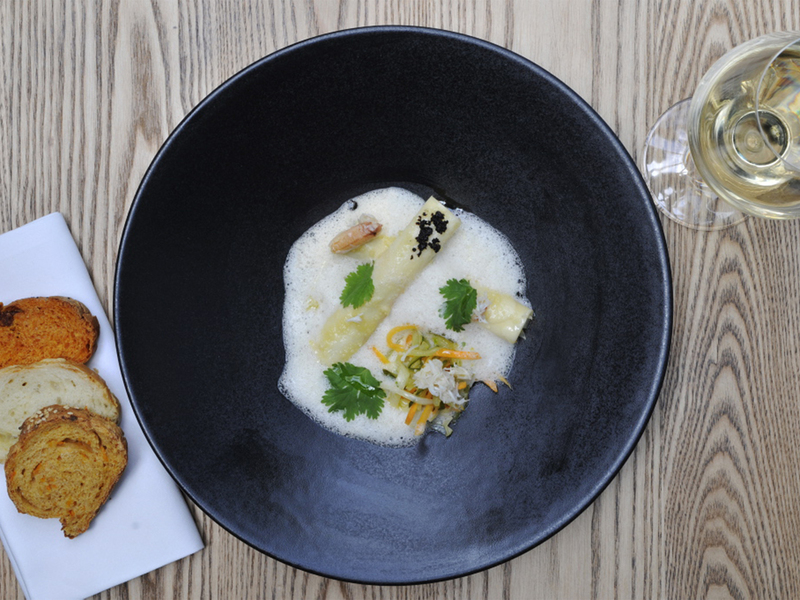 That means dishes such as ham hock terrine with an apple and beetroot tapenade, and roasted breast of duck with smoked onion puree and fig roasted in prosciutto alongside oak smoked mackerel rillettes, a spelt, barley and butternut squash risotto and pan-fried lemon sole with brown shrimp butter, lemon and dill. 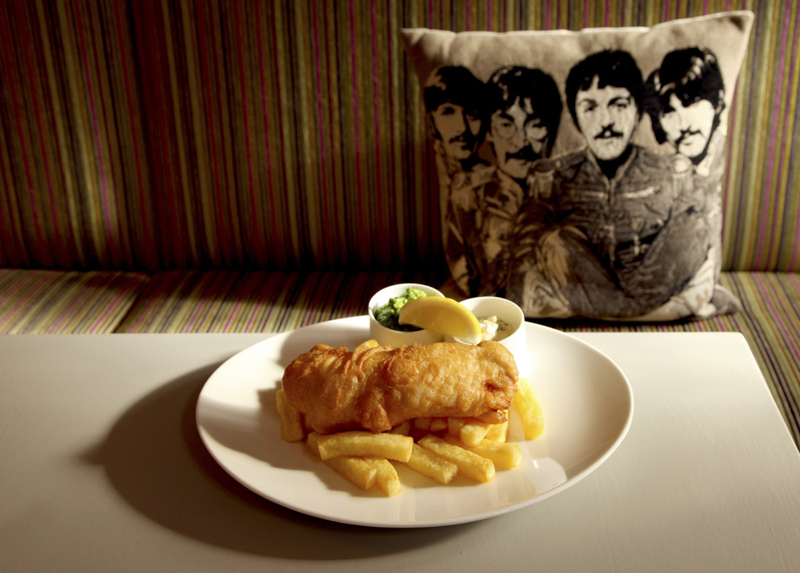 There's posh fish and chips, too. 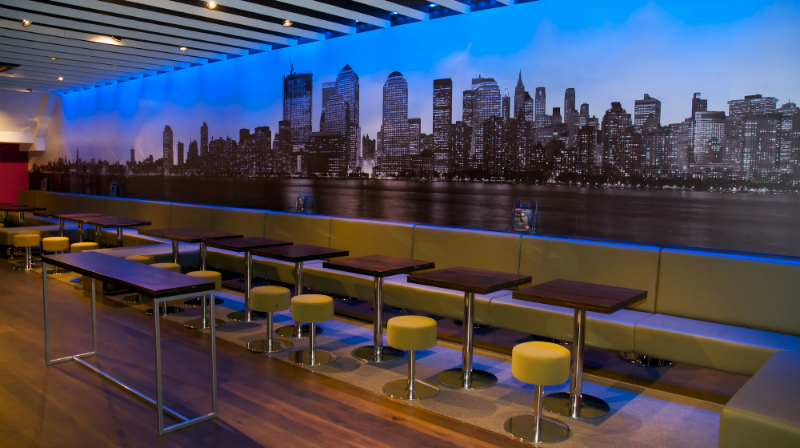 Just a few doors up from Wagamama, on Wimbledon’s busy shopping strip, sits another Asian chain eaterie. But this one’s a little different. 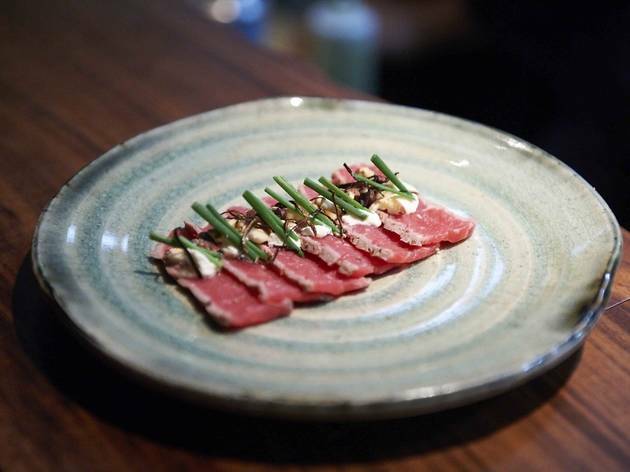 Sticks n Sushi has been imported from Denmark, where there are ten branches; many design elements in the cavernous space allude to its Scandinavian origins – such as the comfy wooden chairs. The sticks, or skewers, are safe and western-friendly: no gizzards, cartilage or other more uncomfortable cuts. They’re nice enough, though chicken tsukune had more in common with a Swedish meatball than anything you’d find on a skewer in Japan. The sushi rolls come with gimmicky names and colourful coatings – such as ‘Black Alaska’ inside-out rolls sprinkled with black tobiko (flying fish roe) and filled with salmon, cream cheese and avocado; or ‘Dreamy California’ stuffed with miso aïoli and crabsticks, then rolled with chilli flakes and poppy seeds. Vegetarians won’t feel left out as there are plenty of veggie sushi choices and sides; sweet tomato slices with onion, soy and vinegar dressing is a tasty snack. 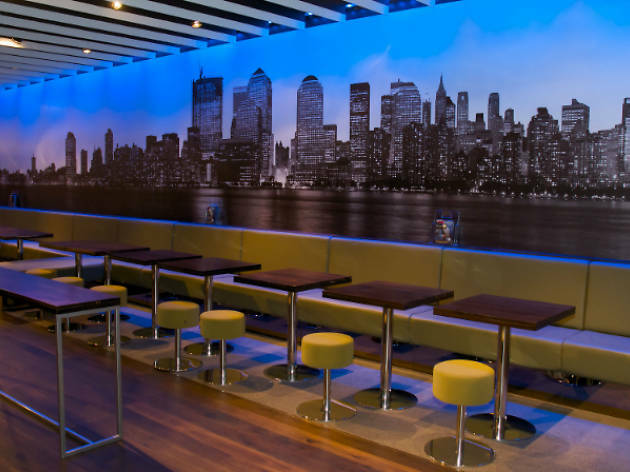 With friendly staff, a youthful vibe and no shortage of seating, this is a fun venue in which to enjoy well-priced platters and cocktails on a lively evening out with friends. 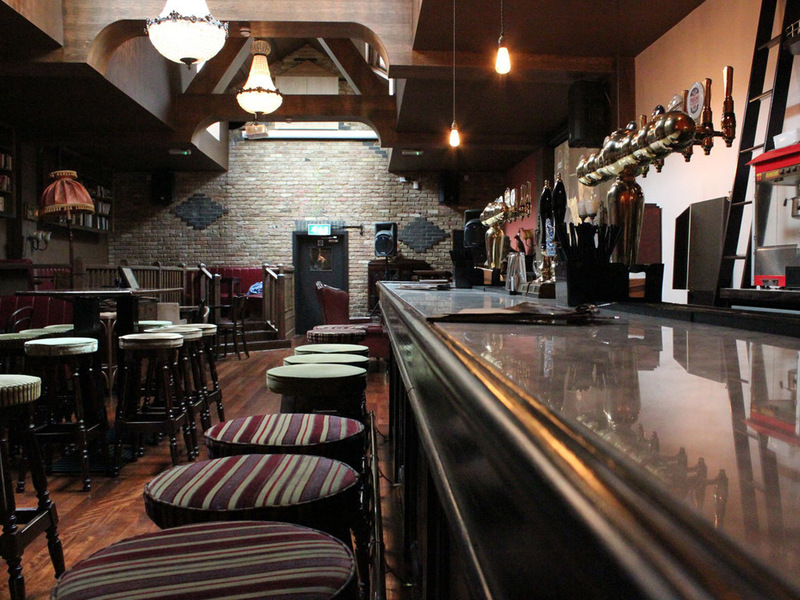 A roomy pub with an airy bar serving beers from local operations and a well-chosen selection of wines. 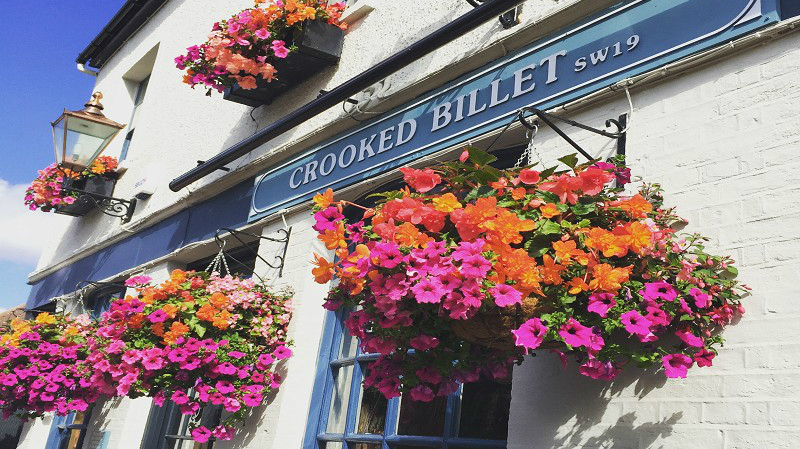 A beautifully refurbished pub in the heart of Wimbledon Village that comes alive during tennis season. Relaxed and welcoming, this pub has a real comfy village style that in the summer spills out on to Wimbledon Common. 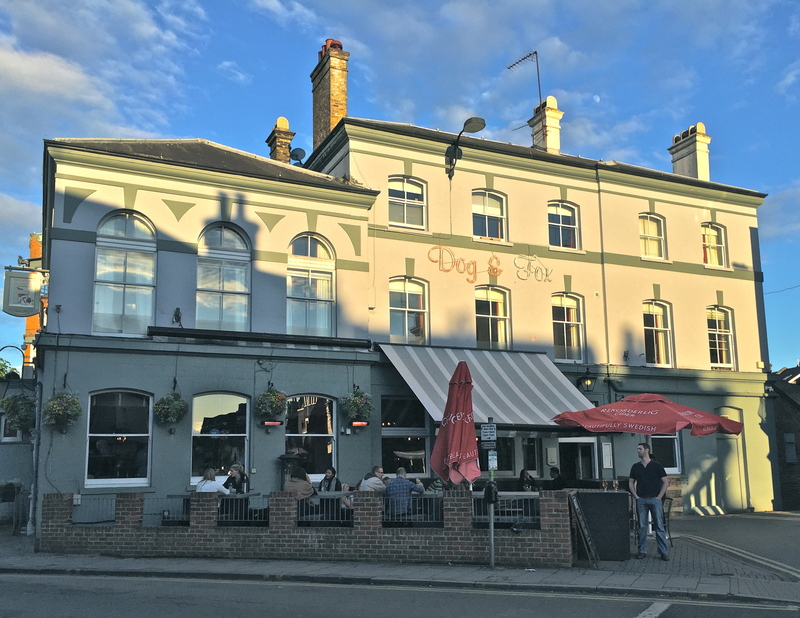 A 19th century-themed pub worth visiting for affordable cocktails, live music, quizzes and general idling. 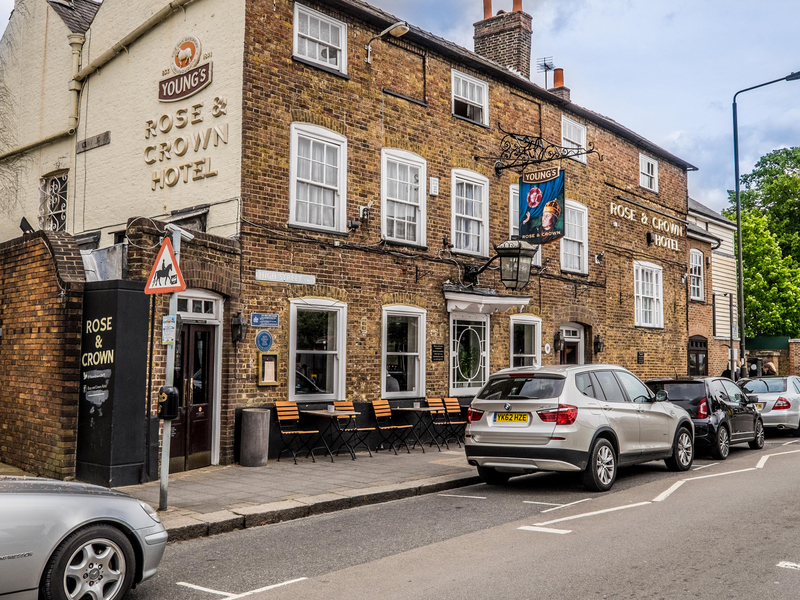 This Wimbledon Village pub has been around for years but in 2014 the new owners, Young’s, gave it a great new look – adding 17 boutique-style hotel rooms into the mix. 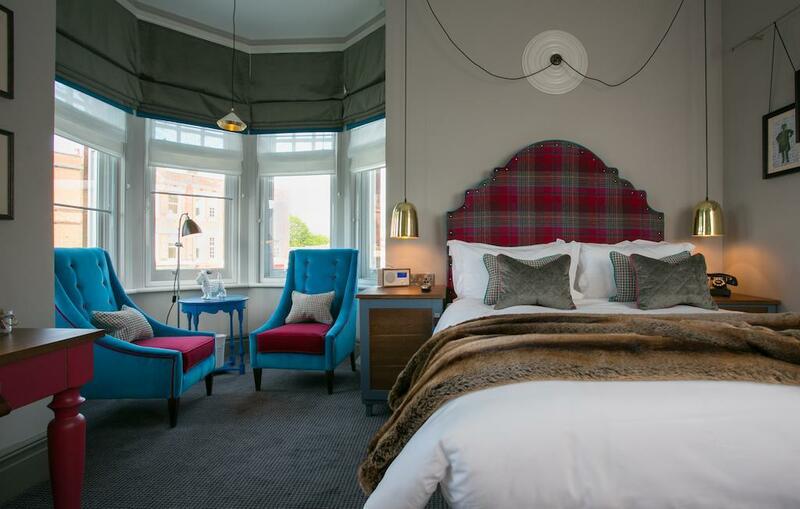 The look is luxurious and each room comes with an en suite shower, TV, radion, telephone and tea- and coffee-making facilities. 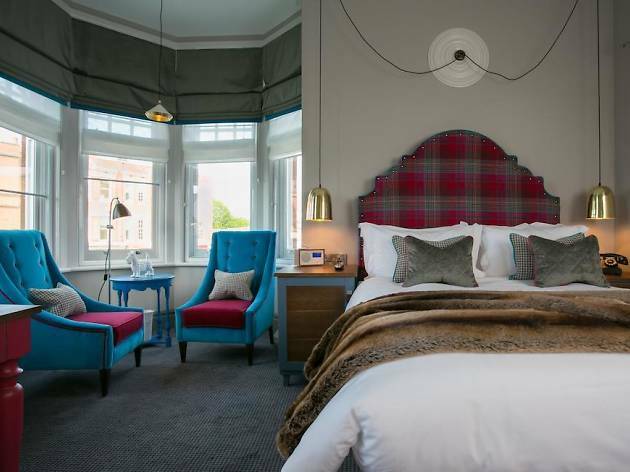 This Wimbledon landmark hotel has been taken over by the Hotel du Vin group. 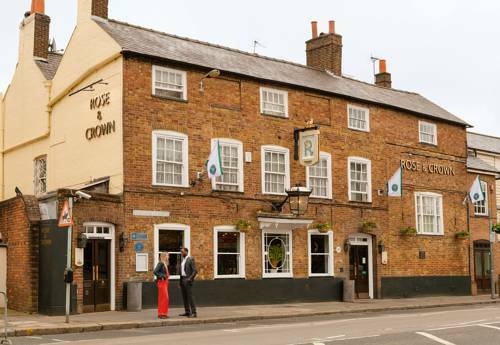 In the heart of Wimbledon Village, the Rose and Crown Hotel has air-conditioned bedrooms with free Wi-Fi and flat-screen TVs with Sky HD channels, including Movies and Sports channels.Wimbledon tram, train and Tube stations are about 15 minutes' walk away.Guests can enjoy award-winning beers and freshly cooked pub meals in a relaxed environment. 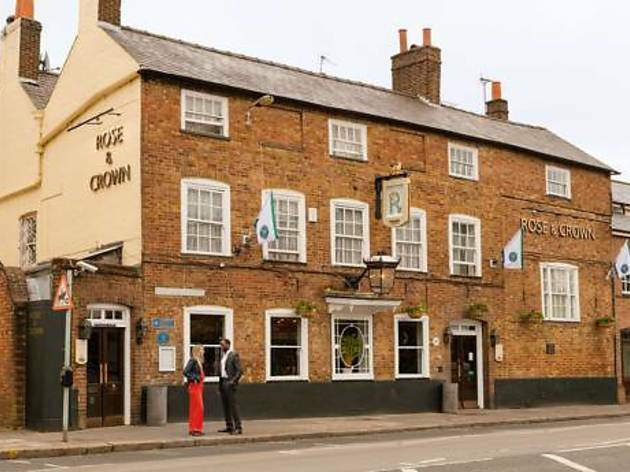 There is a heated patio terrace for outdoor meals and drinks.The 17th-century Rose and Crown is walking distance from the site of the Wimbledon tennis championship. 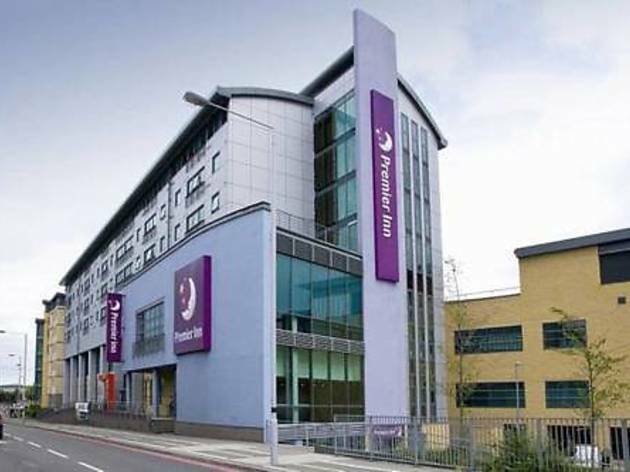 This Premier Inn is 3 miles from the All England Lawn Tennis Club, home of the Wimbledon Championships. 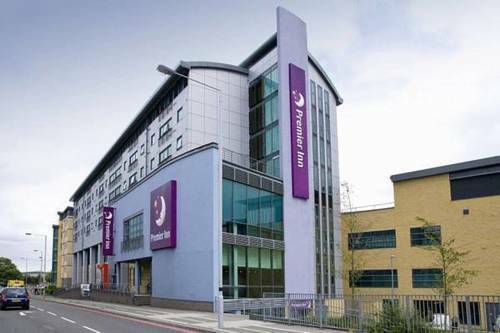 Modern rooms each have a TV, and are 10 minutes’ walk from Colliers Wood Tube Station.The Premier Inn London Wimbledon South is a 10-minute drive from the centre of Wimbledon and the famous tennis courts. There are 2 Tube Stations just 0.6 miles away, providing links to central London in 30 minutes.All bedrooms have a telephone, a work area and tea and coffee. Each bathroom has a power shower and hairdryer.Some rooms can take 2 adults and up to 2 children (under 16 years). 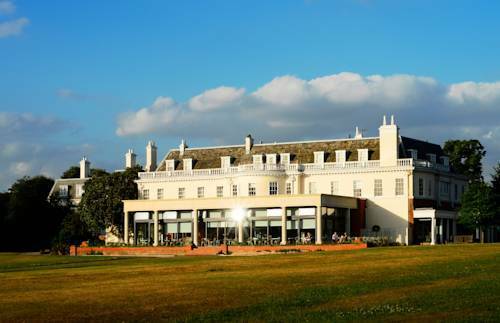 The 2 children also get a free full breakfast when accompanied by an adult eating a full breakfast.The full all-you-can-eat breakfast has the expected cooked items, including vegetarian sausages, as well as a wide continental selection. 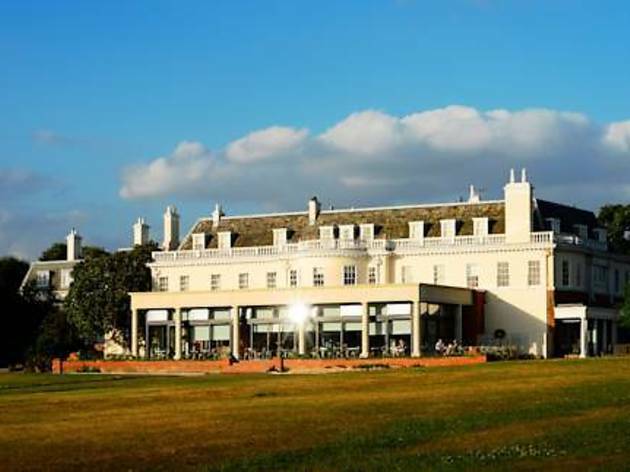 Get lost hunting for Wombles, forage for mushrooms and visit the windmill and golf club. 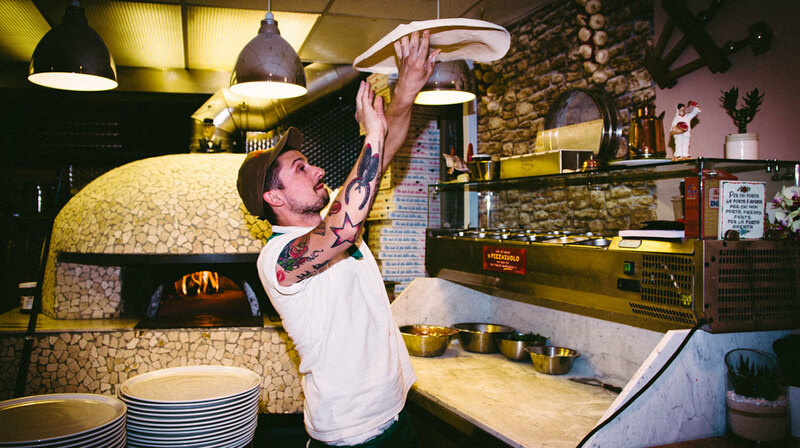 These Neapolitan lads are cooking up a slice of home with some of the best pizza in London. 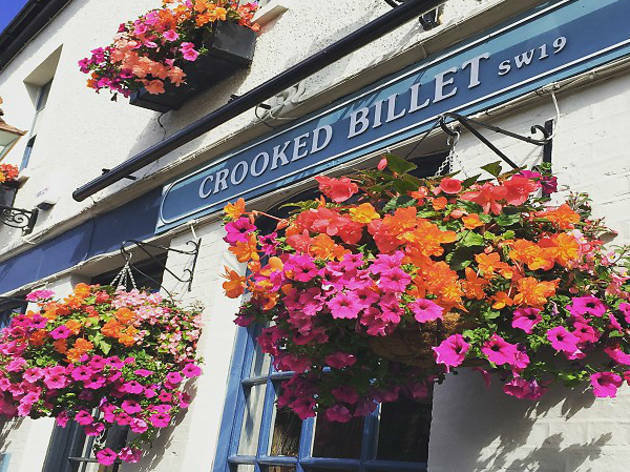 The perfect place to huddle up in winter, this pub also expands on to the common in the summer months. Lush. Housed in an HMV, you can still catch all the cult newbies and oldies at this arthouse cinema chain.